01. AMD FX-4300 FD4300WMHKBOX 1 425 грн. 02. 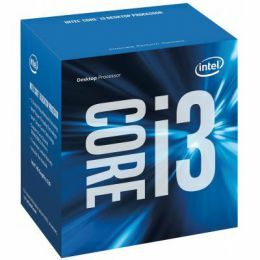 Intel Core i3-6100 3.7GHz/8GT/s/3MB (BX80662I36100) s1151 BOX 4 645 грн. 03. 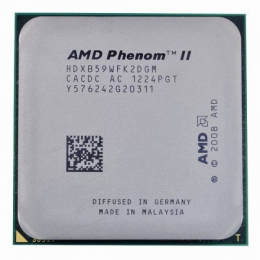 AMD Phenom II X2 B59 (Socket AM3) Tray (HDXB59WFK2DGM) 371 грн. 04. 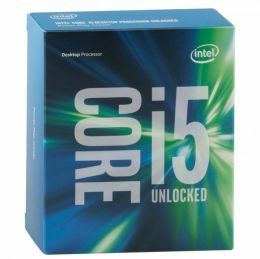 IntelCore i5-6600K BX80662I56600K S R2BV 6 090 грн. 05. 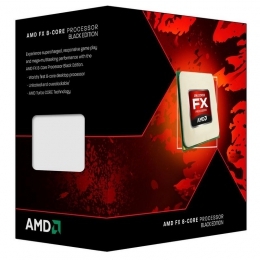 AMD FX-8350 FD8350FRHKBOX 1 707 грн. 06. 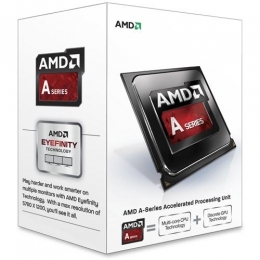 AMD FX-8320 FD8320FRHKBOX 2 085 грн. 07. 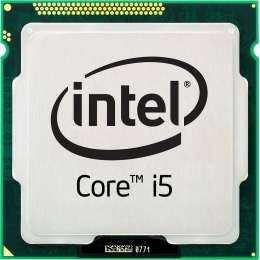 Intel Core i5-7500 (BX80677I57500) 5 960 грн. 08. 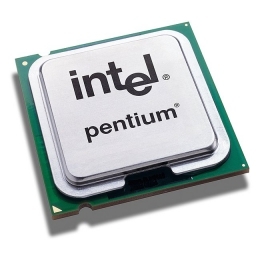 Intel Pentium G4500 BX80662G4500 2 388 грн. 09. AMD A6 X2 7400k (ad740kybjabox) 1 200 грн. 10. AMD Athlon II X4 870K (AD870KXBJCSBX) 1 119 грн.